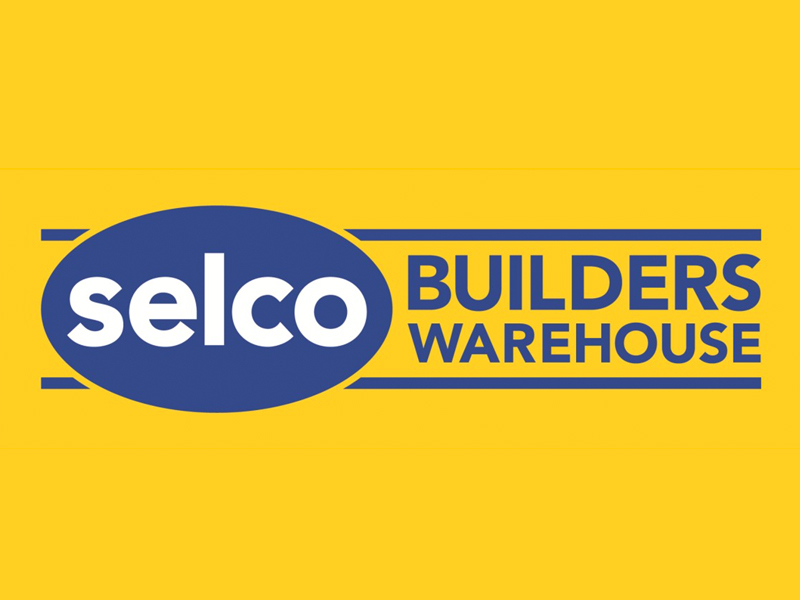 Selco, originally formed in 1895 as a timber mill and caravan fit out business have grown into a highly competitive and highly respected trade only builders merchant. With 47 branches spanning four regions in England and Wales, they have big plans to double the company in size over the next 3 years. Before signing with Recruitive, Selco were using Monsters TMS system. At first it worked for them but after a while the software package became obsolete and was unsupported, along with a difficult candidate application process which meant a significantly low number of applications. This was a big problem for Selco and promoted a search for a new system. “We began our search at the CIPD conference in Manchester and met with Stephanie. This was where we had our initial demonstration of their software. We looked at a number of providers and over a few months we shortlisted it down to 5 suppliers. In the end it came down to Recruitive and one other provider. From the demonstrations and meetings we had with Recruitive they not only illustrated how much benefit the software would bring us, but we could also see we were getting better value for money and we really liked the people we would be dealing with and that was very important to us. We signed up with them in January 2016. Here at Recruitive HQ we provided Selco with a solution based on experience with our software handling millions of applications. We attended 2 onsite visits and spent time listening to their problems and put together a bespoke solution tailored to their needs, highlighting the fact that they needed to improve application rates. The cloud based solution allows Selco’s recruitment team to manage the complete recruitment process in-house. This includes posting vacancies to their own website via a widget that was part of the solution and the same time posting to multiple job boards. It enables them to have Branch Managers and User Managers looking after candidates from their own branches. Candidates have the ability to apply for a job in the fastest time possible and the aim to enhance the candidate journey was successful.